We understand our customers are top priority so we go above and beyond to offer Top Quality Service. 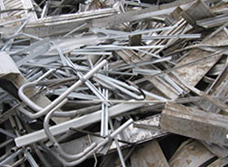 Our staff has years of experience in the industry of Catalytic Converters and Nonferrous Metal Recycling. We have more than 30 years in experience in the catalytic converter purchasing and selling and also buying of nonferrous metals. Our Friendly is here to help you. Please free to submit the form below or gives us a call. .
We buy Nonferous metals and Catalytic Converters. Give us a call today and we will help you with the sell of your Catalytic Converter or Non Ferrous Metals. 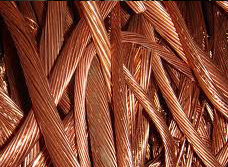 We buy all nonferrous metals and catalytic converters. Give us a call today so we may assist you with the sell of your Nonferrous metal or Catalytic Converter. Our friendly staff will gladly assist you.